Big 5 Personality Tests Measure Your Intensity in Basic Five Factors. The big 5 personality tests measure your intensity to deal with people, change, and environment and handle work and depression situations. Extreme levels may qualify or disqualify you for some jobs, but moderate scoring is considered suitable for most of the careers. It is somewhat different from the famous Myers Briggs Types Model, and some even think it a leap upon the types theory. Whatever they may claim, they are not poised to predict how you shall behave in future. Here you shall read how and why big 5 personality tests came into being? What are five big factors? It all started when Allport challenged psychologists, in 1930s, to organize different variations of human personality in the least number of lexical units. Some of his contemporaries believed that natural languages have such words which can be used to describe all variations in the human psychology. This ‘lexical hypothesis’ led them to generate some lists which mainly focused upon five big traits of the human personality. 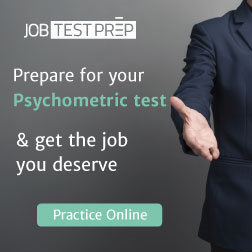 However, the current structure of the big 5 personality tests didn’t appear until two different teams of psychologists administered separate inventories to thousands of the people. One team was led by Paul Costa and Robert McCare and the other by Warren Norman and Lewis Goldberg. The both groups analyzed their deduced data and concluded in 1970 that human personality can be described with five big factors. What is 5 Factor Model of Personality? The empirical data proves that the subjected individuals agree or disagree to deal with people, change, and environment aggressively. When they work, they are either focused or unfocused. And when they are depressed they either recover fast or take a lot of time to be normal. These five behavioral dimensions are described in the following ‘lexical units’. This factor determines your way to deal with the people. A higher degree in this element presumes that you are agreeable, tolerant and courteous. However, a lower degree means that you are disagreeable, aggressive and dominant. Higher levels are termed as adapters and lower as challengers. However, when you score in between, you are considered a negotiator. Do you welcome sudden changes or resist them? A higher scoring suggests that you feel easy with suddenly changing situations. You welcome new ideas. You are original, creative and curious. However, a lower degree proves that you resist changes and favor status quo. You are considered traditional, systematic and static. However, a moderate scoring proposes that you welcome changes at time and can resist them when they are not required. This factor deals with your way to behave in your environment. When you score higher in this area, you are considered extrovert, assertive and talkative. However, a lower scoring qualifies to be an introvert, down to earth and quiet. And moderate scoring declares you as an ambivalent. This factor determines your style to handle your work situations. You are considered well focused, organized and reliable to complete your work when you score higher. However, you are deemed flexible, disorganized and unreliable in your projects when you score low. A moderate scoring suggests that you are neither workaholic nor lazy. You are quite balanced finisher of the project. This factor highlights your way to handle depression. A high degree suggests that you need a lot of stability when you face negative emotionality or depression. You take more time than others to recover from a depression shock. In extreme cases, you are considered in need of psychotherapy to overcome your negative emotions. You are often nervous, reactive and pessimist. A lower ranking suggests that you have healthy nerves and take less time to recover from depression situations. You are often calm and stable. You think positively and try to find out the best out of the worst. How Big 5 Personality Tests Determine Your Degrees? 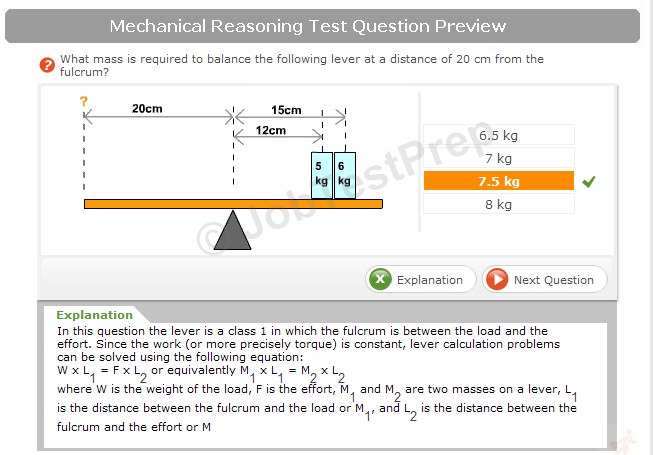 Scoring Though the above gives parameters are sufficient to suggest your intensities with different factors. However, some psychologists go a step forward and try to calculate your options in numbers. When you score 55 or higher in such big 5 personality tests, you are considered having strong dimension in the given factor. However, when you score 45 or less, you are deemed opposite to the same consideration. When you score between 45 and 55, it is considered standard deviation of the big 5 personality tests.